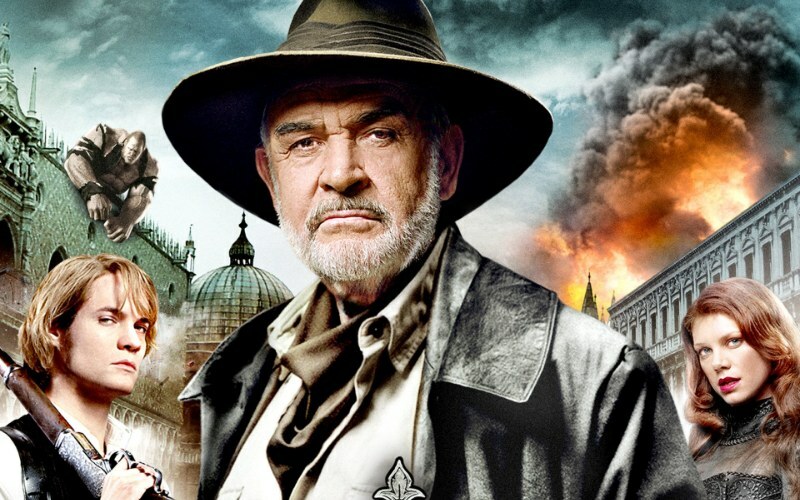 The League of Extraordinary Gentleman started out as a comic book series that started back in 1999 and had a movie made after it in 2003. This is more of a reboot then a remake but is being reintroduced to focus more around the female aspect as people are more and more drawn to the female heroes. The comic goes over legendary fiction characters from all walks of life forming groups to fend off evil villains of similar notoriety.